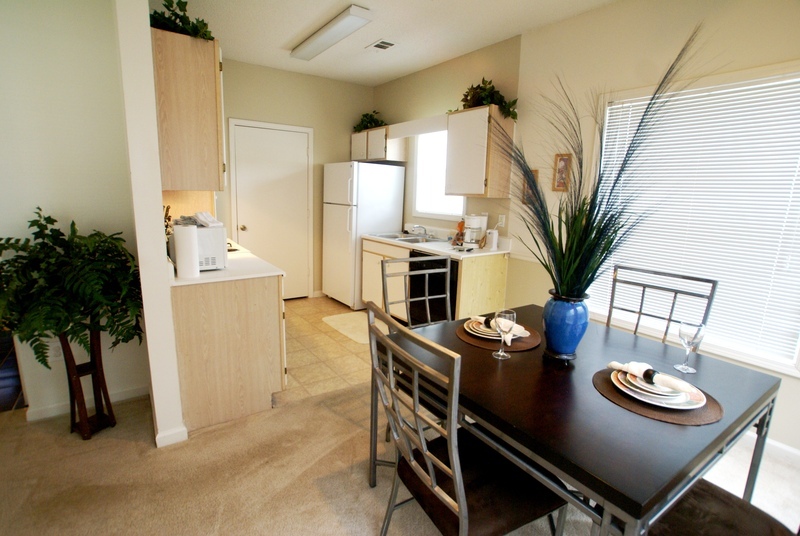 The luxury apartment community is located in the Heart of Cool Springs in Franklin TN. 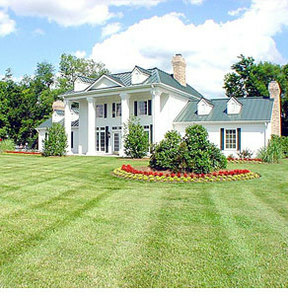 This beautifully maintained property boasts of : • Two sparkling pools • Two lighted tennis courts • Private garages with remote control door openers • 24 hour fitness center • Serene waterscapes • Within minutes of historic Downtown Franklin and Nashville • Award-winning Williamson County schools • Controlled access entry • Car care center • Professional on-site 24-hour emergency maintenance With beautifully maintained grounds and amenities galore, you can see why this community attracts so many. 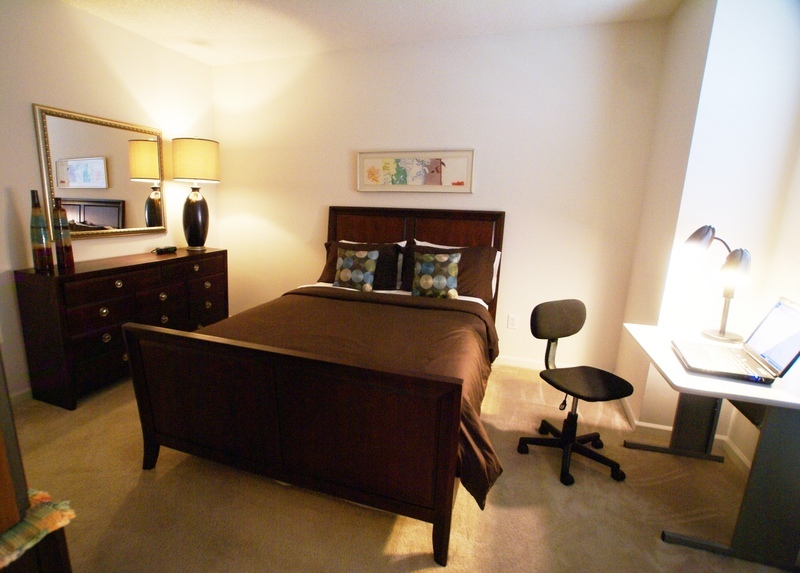 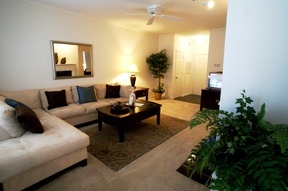 Come stay and enjoy the resort style living at The Alara's! 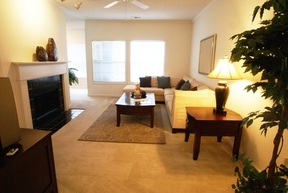 Located ground level, 900 sq ft., separate dining room, spacious bedroom, wood burning fireplace, and so much more. 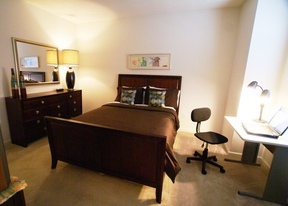 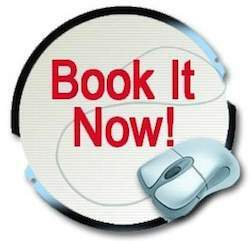 Call to reserve this suite today!